For a quick escape, there isn’t a better city than Lincoln with all it has to offer. We took a day trip to Lincoln last winter and the kids had fun (maybe it was seeing their cousin, Jake). 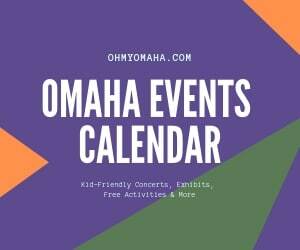 I invited Gretchen from Odyssey Through Nebraska to write about her hometown not too long ago and her post (read it!) spurred the idea I ought to revisit in warmer months. I had attractions on my to-visit list, too many for one day when you had a child who still took naps. Over the next few weeks, I’ll write about different places we visited, so check back often. Below is a brief recap of our overnighter. 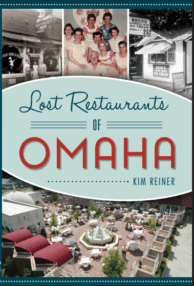 We left Omaha early in the morning on a Husker game day – what was I thinking?! I didn’t even dress myself or my kids in red. Oh, the horror. Our first stop was to the Lincoln Children’s Museum. We got there late morning and played until lunch time. 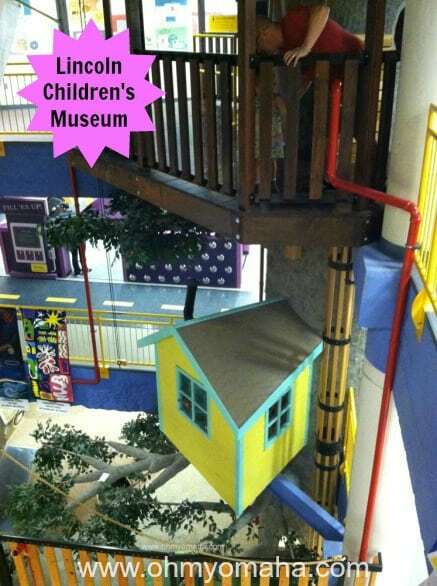 Multiple levels of fun found at the Lincoln Children’s Museum. Plan on having a hard time getting your kids to leave. This is easily a winner with children of all ages. Plan a few hours of your day here because it’s hard to get kids to leave. We had to promise a quick stop back after lunch, actually. Downtown Lincoln offers a lot of dining choices, though if you go on game day, you’ll expect a wait at a lot of them. We hit up Yelp and found The Sultan’s Kite, a well-reviewed Mediterranean quick-service restaurant, located a few blocks from the museum. If you’re an adventurous family, there’s great food to be had. Pita bread and Chicken Tikka Korma were hits with the kids at Sultan’s Kite. If your kids are young, you’re better off just giving them some of your food. My husband’s order, Chicken Tikka Korma, was a big hit with the kiddos. After a laughable attempt at nap time, we decided to enjoy the beautiful weather with a long walk. 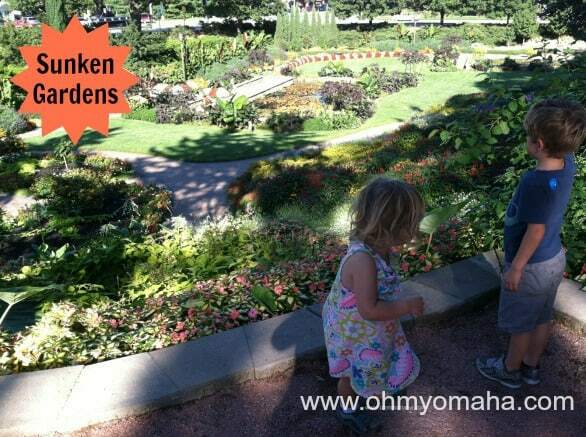 Our destination: The Sunken Gardens. I have family in Lincoln all my life and somehow, I’ve never been here. Crazy. It’s a beautiful public garden (Read: FREE) not far from the Lincoln zoo. Across the street from the Sunken Gardens is another smaller public garden and park. You have to cross a busy intersection to get to it, but it’s not far and it makes for a longer walk. Dinner was disappointing with a botched take-out order of pizza, so I’m not even going name names or get into it. We had plans the next morning to meet two of our nephews (University of Nebraska-Lincoln students) for breakfast. 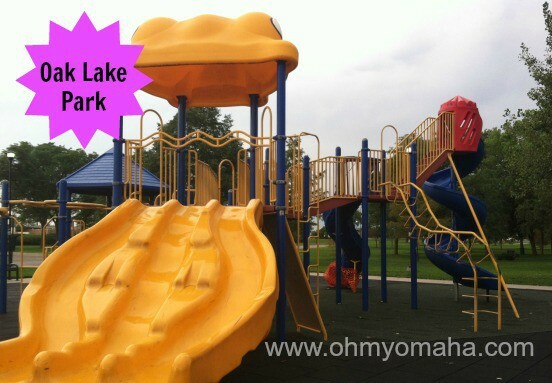 The kids were up early, so we went to Oak Lake Park – it’s not from downtown Lincoln with a view of the stadium. Oak Lake Park is near downtown Lincoln. 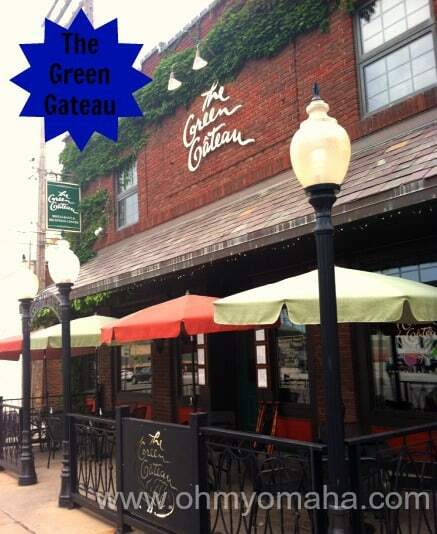 Breakfast was at Green Gataeu, not far from the UNL campus. Being the day after a game, both nephews bailed on us – for various reasons. Their loss. The restaurant is a popular spot apparently, and we timed our non-reservation visit before the crowd arrived. They have a kids menu, but frustrating for us, the kids didn’t eat much of what we ordered. While there were a lot of kids at the restaurant, it’d be a great place to go with friends or a significant other – it’s the kinds of place that has a bacon Bloody Mary on special. The charming exterior of The Green Gateau. The inside is even more lovely. Probably my favorite part of the breakfast were the chocolate beignets we ordered. One order consists of two puffy pastries. 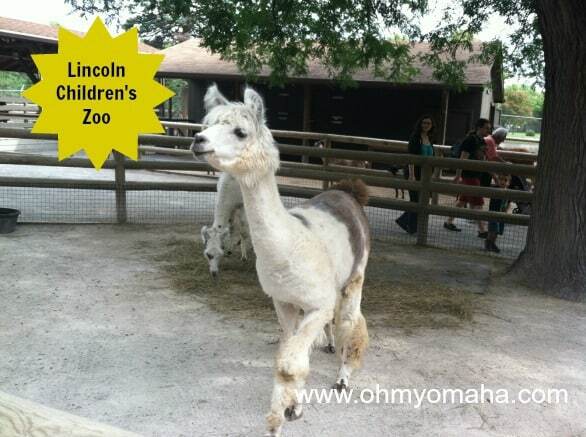 Sunday morning was spent at the Lincoln Children’s Zoo. It was a rainy but fun few hours. You’ll want to keep an eye on this zoo’s renovations: It’s expanding in 2019! One of the first animals to greet you when you enter the Lincoln Children’s Zoo. You’d better have food ready, the greedy little guy. We ate lunch at the zoo, rode the train, and then decided to top our afternoon off with ice cream before heading back to Omaha. Oh, but first, the kids saw a ginormous park that we had to stop at. Antelope Park made me want to be a kid again. 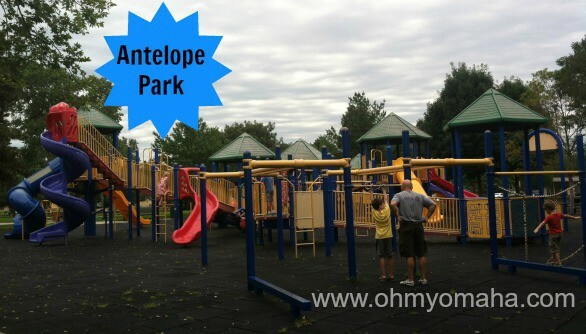 Antelope Park is located near the Lincoln Children’s Zoo. I counted 12 slides in the big kids playground alone (there’s an area for 5 and younger as well). One neat note about that park – there’s a wheelchair pathway on the equipment. Onward to ice cream. On the East Campus of UNL, you’ll find the UNL Dairy Store, in business of making homemade dairy products – ice cream – since 1917. I wasn’t sure what to expect- ice cream – but I was pleasantly surprised by the setting and the food options (they serve sandwiches – and ice cream). 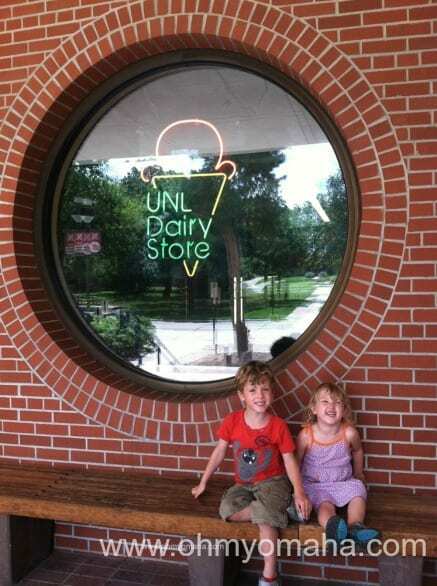 Smiley kids after an ice cream cone at the UNL Dairy Store. If you plan ahead, you can arrange for a tour of the facilities, but the kids were fine with peeking in a window. No kidding? 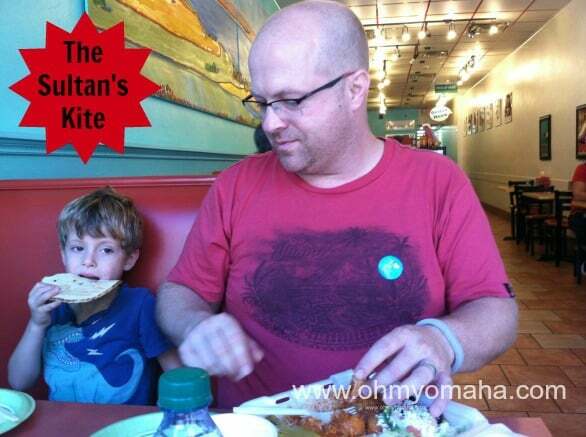 I guess I can believe it about the Sultan’s Kite – it’s not a standout kind of restaurant. I be you’ll like Sunken Gardens, though.